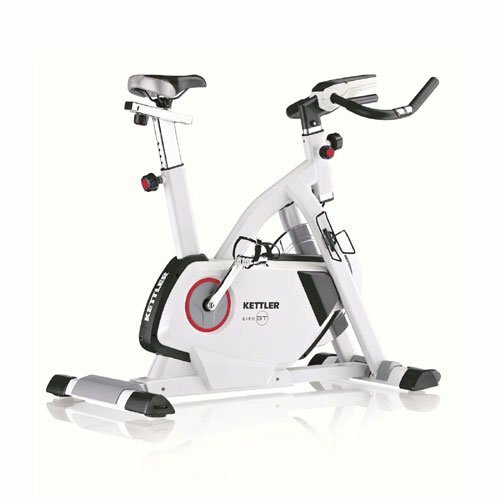 The Kettler brand is known worldwide for bicycles, exercise equipment, and outdoor play products and furniture. 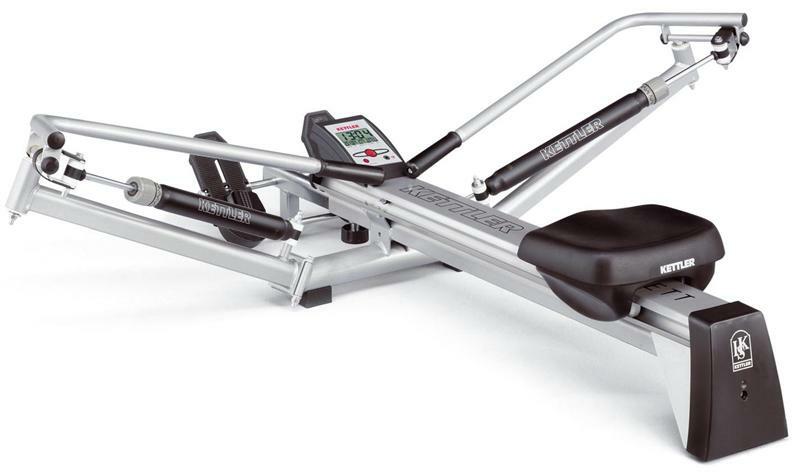 Started in Germany over 60 years ago, Kettler has expanded from a small factory to a worldwide supplier of high quality fitness equipment. 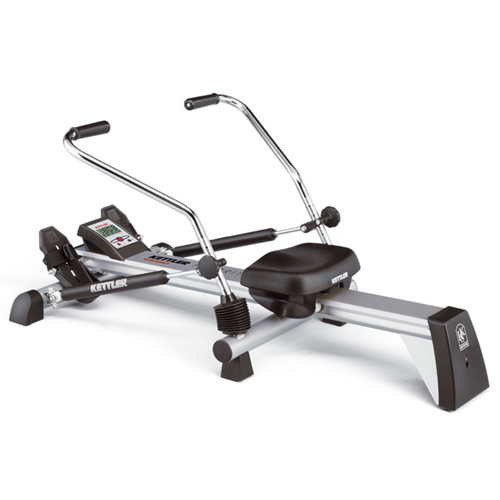 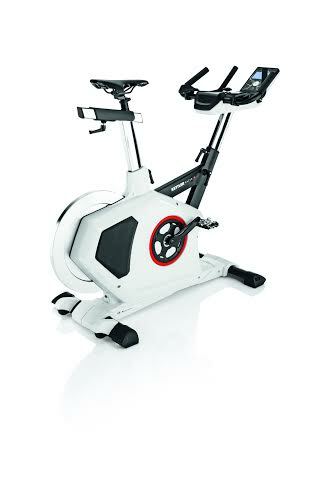 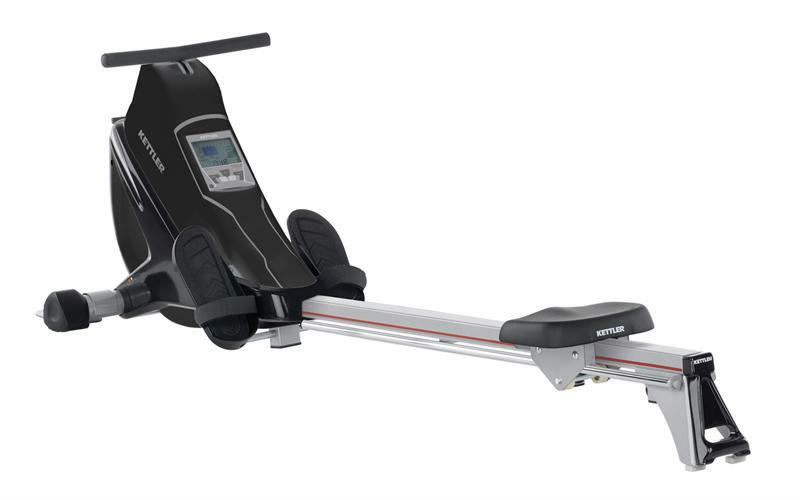 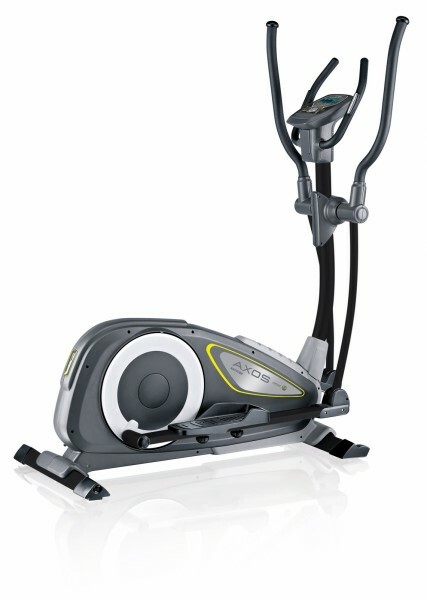 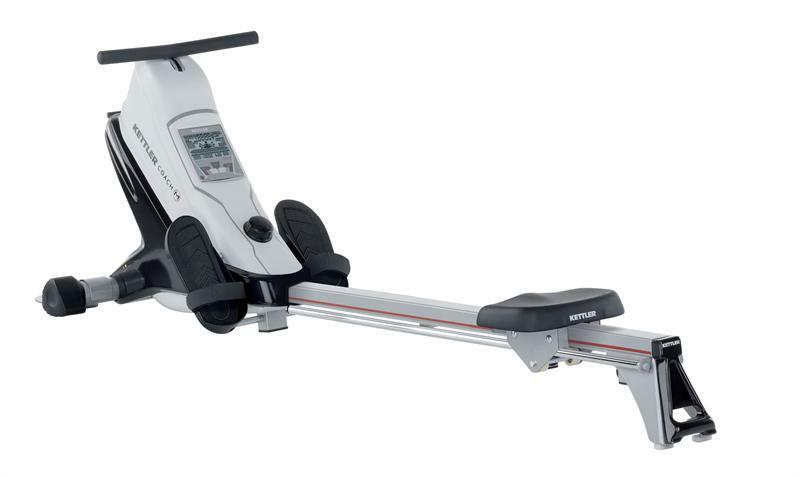 Products include exercise bikes, rowers, treadmills, and elliptical crosstrainers. 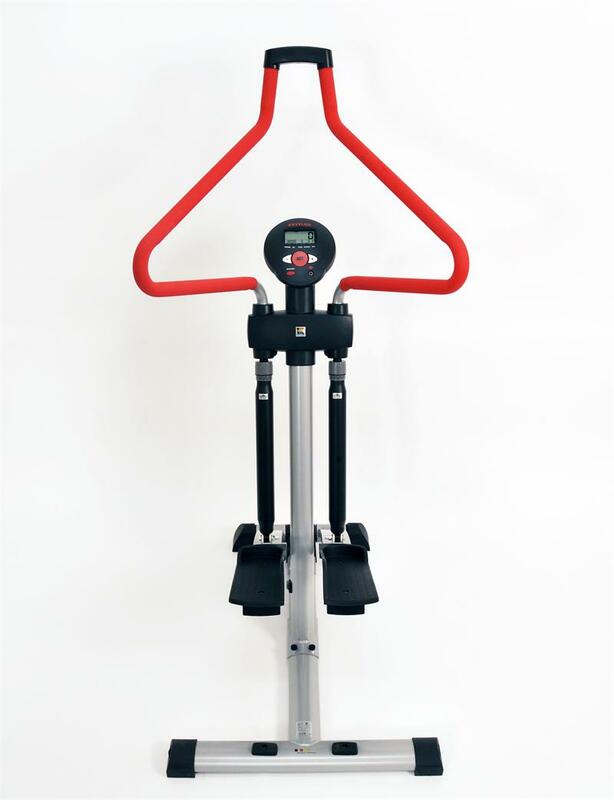 The company is known for delivering products with solid construction, workmanship, and durability to handle the most rigorous cardiovascular workout routine. 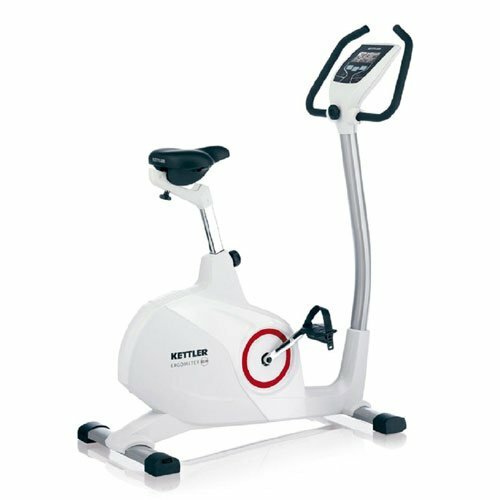 Building on their success in outdoor biking and cycling, Kettler offers a number of different types of stationary exercise bikes. 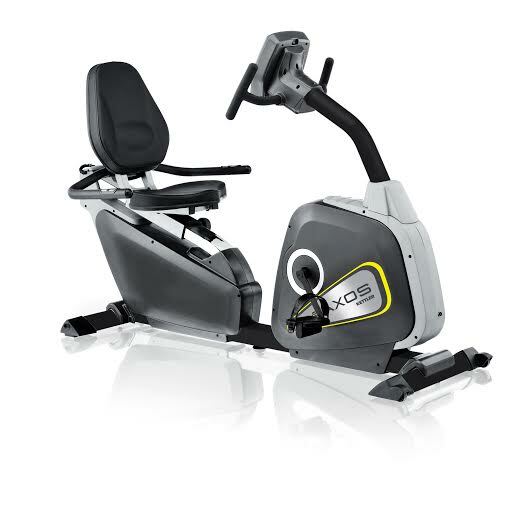 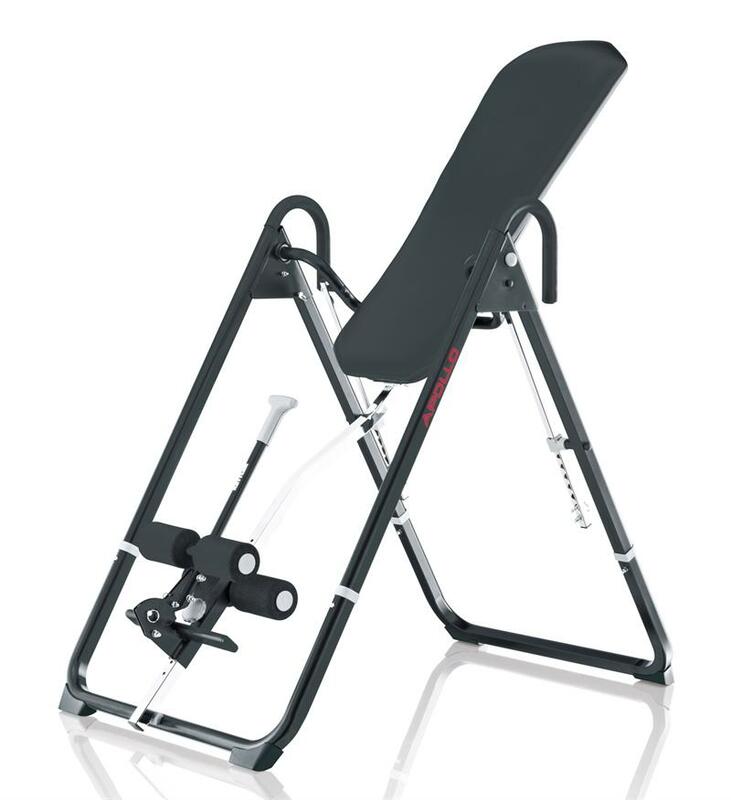 Their recumbent exercise bikes offer easy access and a comfortable exercise position, while ergonomic upright exercise bikes are often preferred by those involved in serious athletic training.